Katherine's second novel is very different to the first. 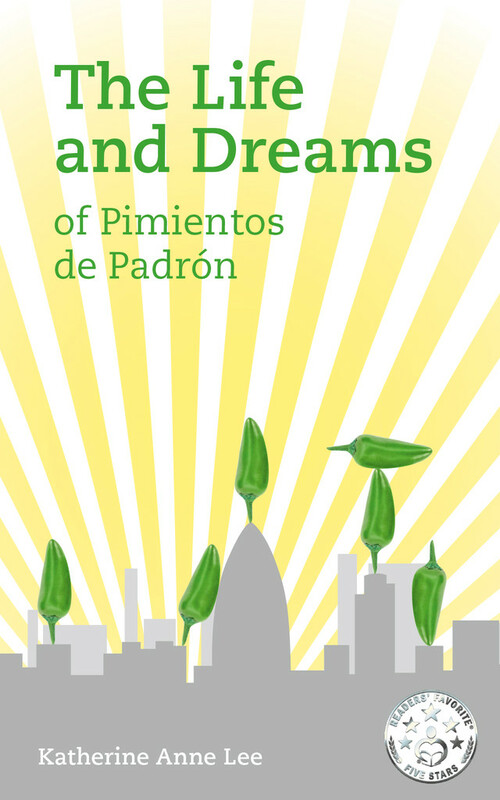 Called ‘The Life and Dreams of Pimientos de Padron’, it’s a fictional story which questions the reader on their dreams and aspirations. The story is told through the eyes of six peppers and their travel from seeds to table. It is a soul’s journey. This is the story of Pimientos de Padrón. Let yourself be swept away to a faraway place where everything is possible. Dreams can be dreamt and fairy tales come true. Meet the six unique peppers. Accompany their journey from the valley of hopes and dreams to a vibrant city, which opens the doors to the world for them. And what about your dreams? What kind of journeys do they take you on? Do you live your dreams? “There is always the unexpected positive in everything,” smiles Apollo sincerely. “Of course, we are wonderful. I mean, look at us!”, Kim chimes in with an elegant voice. “Yes, but how are we going to fulfil those dreams? We’re peppers!”, continues Clark. “Humans eat. Humans are constantly hungry and they love us peppers. We are something they cannot get enough of, and they eat us in large amounts without noticing. Believe me, my soul has told me all about it,” Winston explains. “If I wasn’t naturally green, I would definitely be now,” Flavio grumbles. “Ensure you stay with your dream. 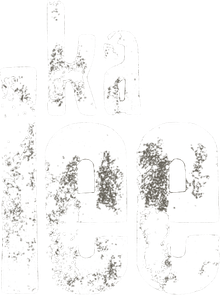 Repeat it inwardly, every moment of your life, and your deepest wish will come true. You’ll see. You alone mould your future with your own strong will,” advises Marple.